 Thank you for applying for Dance at Illinois' Choreographic Platform 2019! The deadline for submission of application is March 15, 2019. Participants and scholarships will be selected by April 5, 2019. For more information and updates, follow us on Instagram @choreoplatformillinois or contact Elliot Emadian, emadian2@illinois.edu if you have specific questions.